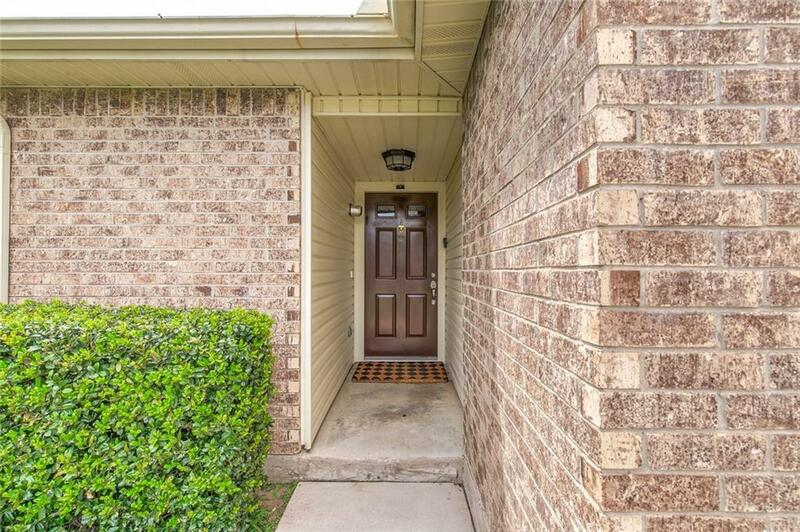 HIGHEST & BEST BY 5:00pm 4.14 Just minutes from Six Flags, Globe Life Park, AT&T Stadium & more! Completely renovated in 2015. ALL updates have been done, making this home modern & fresh. Wood look tile throughout kitchen & living area for easy maintenance. 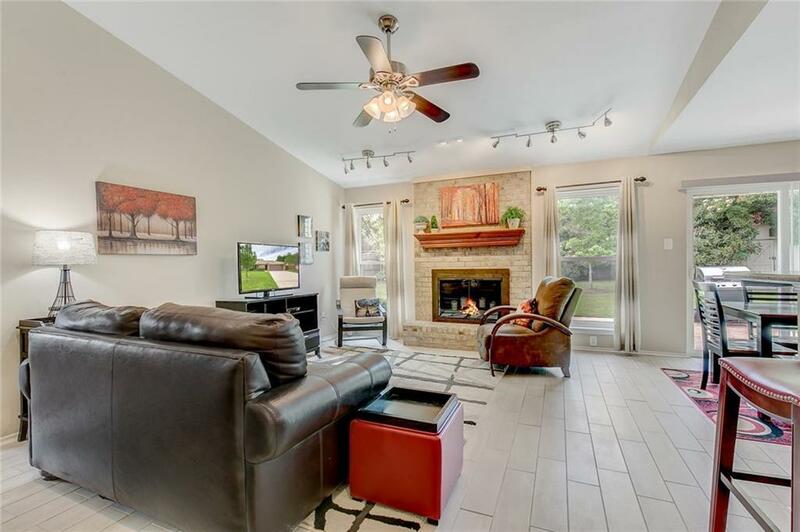 Open concept kitchen & dining off of living area perfect for entertaining. Kitchen features like new smudge-proof stainless steal appliances & modern cabinetry with granite countertops. 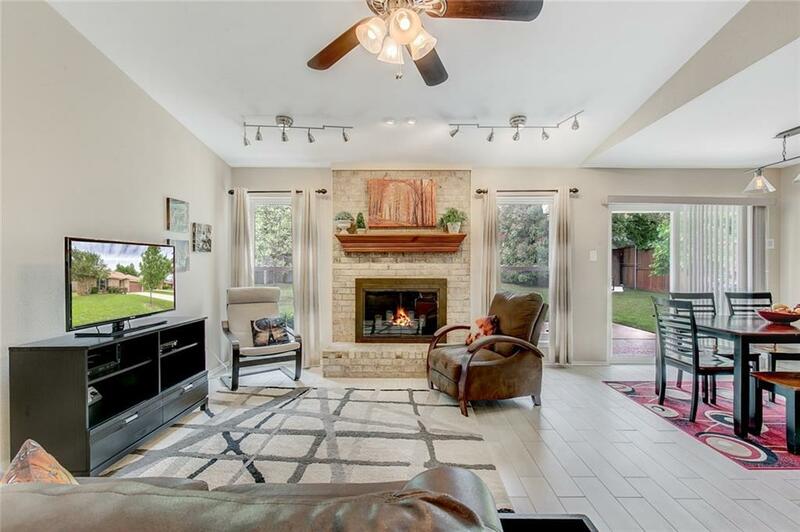 Living area boasts beautiful wood burning fireplace & large windows allowing for natural light to fill the home. Spacious master is complete with his & hers vanities, walk in shower with pebble floor & large walk-in closet. ALL appliances stay & all furniture is negotiable. 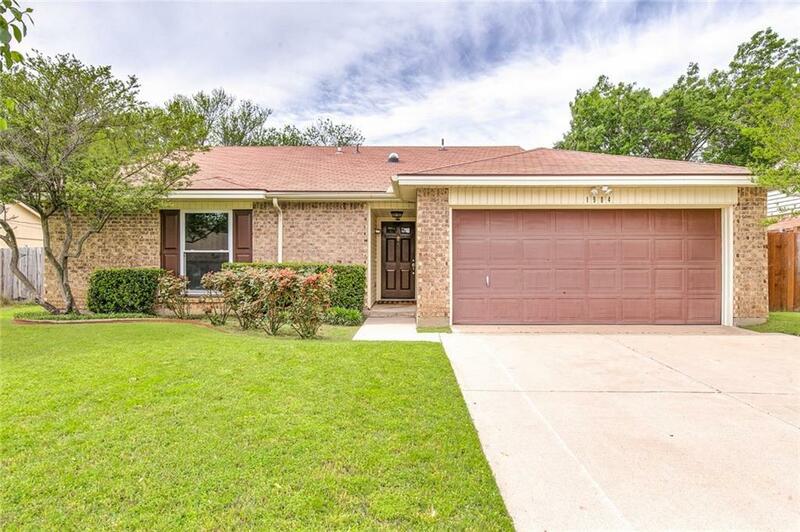 Offered by Angela Mitchell of Keller Williams Realty.